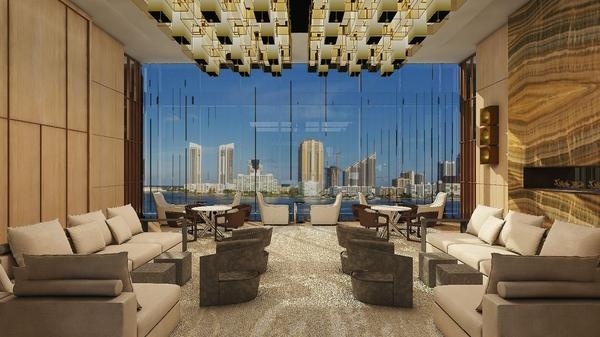 Prive at Island Estates Aventura NEW bayfront luxury condominiums in Aventura, Miami. 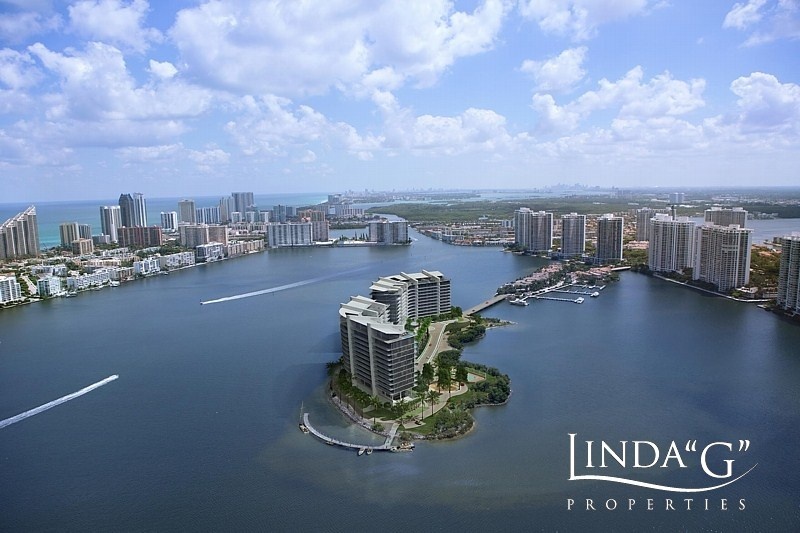 Prive Condominium Towers on private island off Williams Island in Aventura for sale. 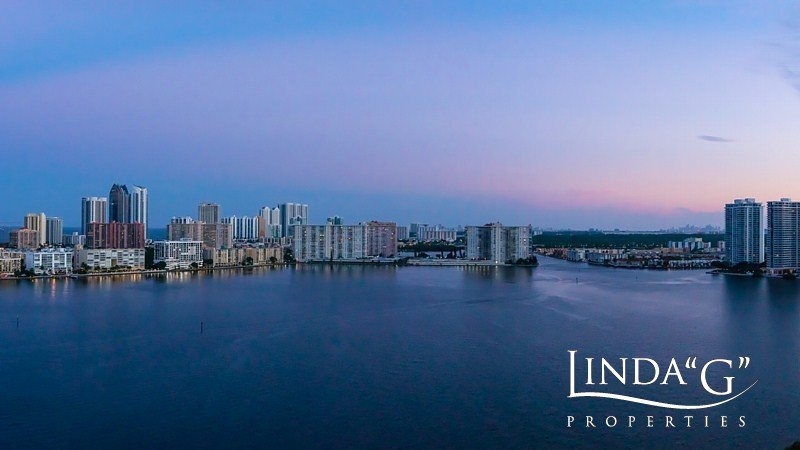 Now OPEN as of January 2018, on a pristine private island on the bay in Aventura - Prive at Island Estates Condominium. 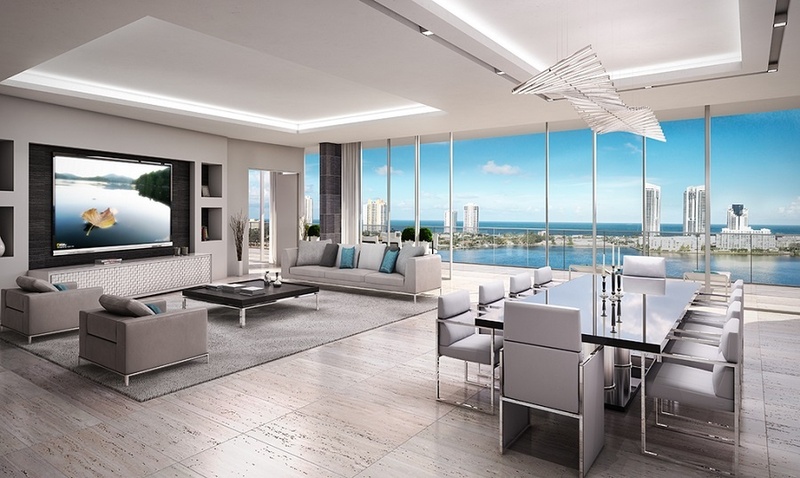 The Prive Aventura twin towers were completed at the end of 2017. 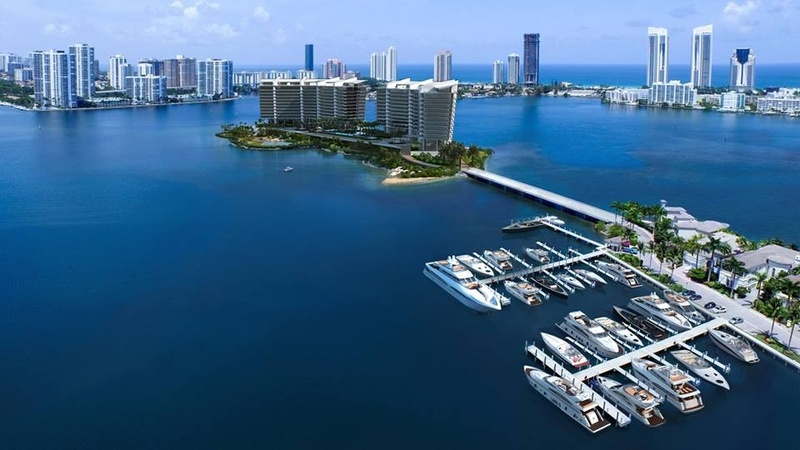 A beautiful and private eight-acre island in the widest area of Dumbfoundling Bay and the Intracoastal Waterway in Aventura, Miami is now home to one of the newest luxury waterfront condominium developments with residents marina in South Florida - The Prive Island Estates Aventura Condominium Towers. 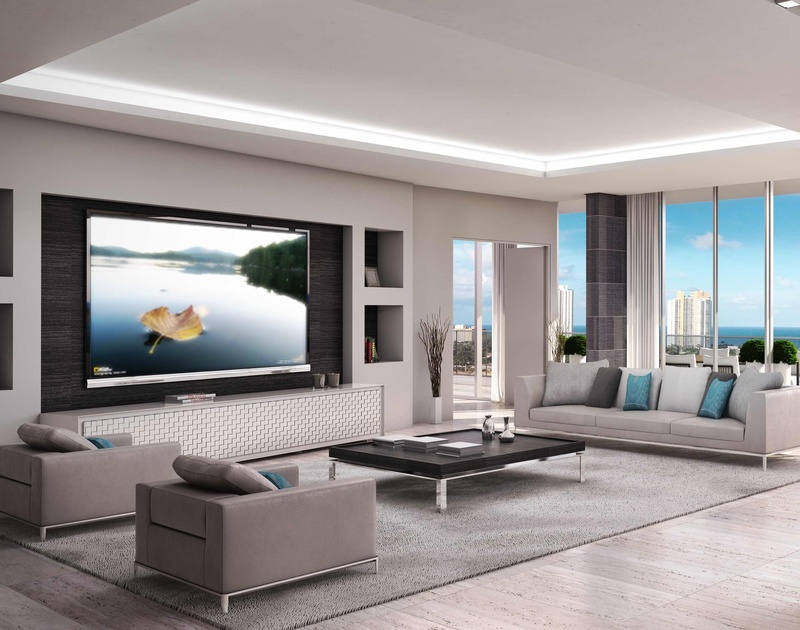 The twin 16-story Prive Aventura luxury bayfront towers are home to just 80 luxury condos and penthouse home residences in each of the waterfront luxury condominium towers, for a total of 160 luxury residences. 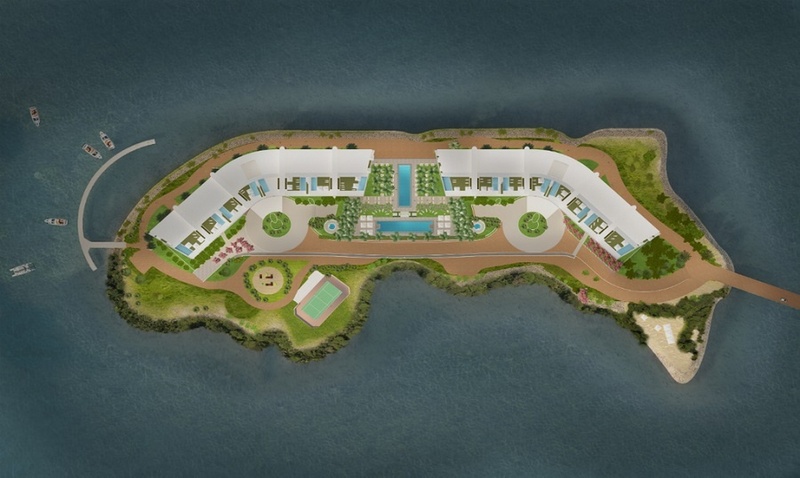 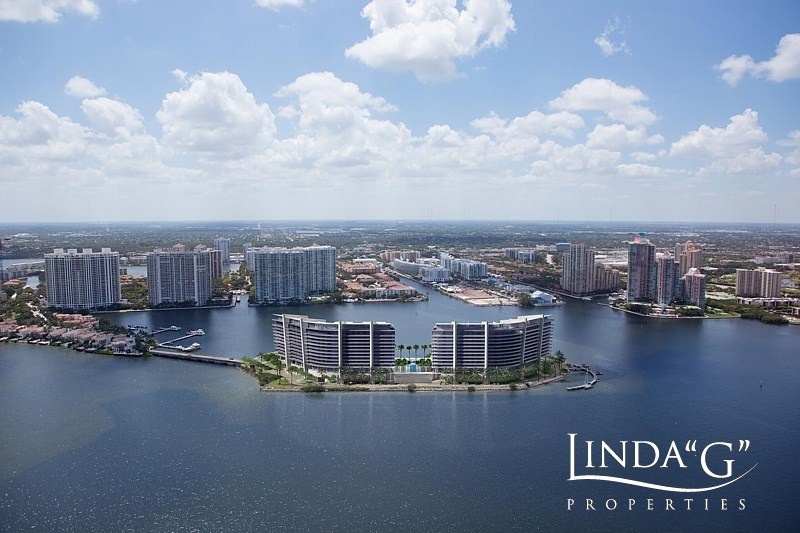 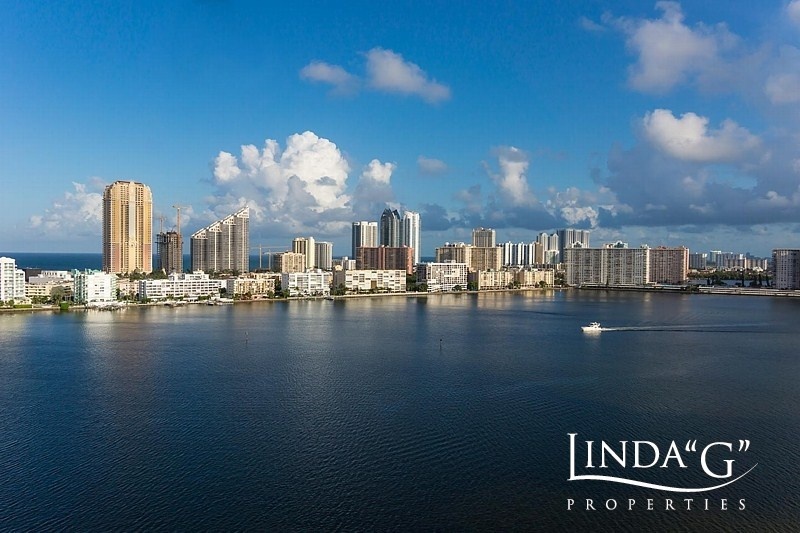 Your Prive at Island Estates condominium home is accessible only via the private and gated Aventura community of Williams Island & Island Estates or by water. 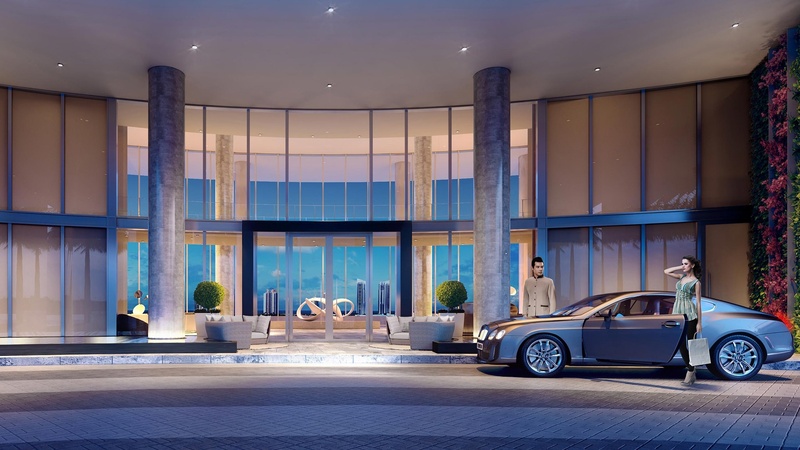 The new Prive condominium residences are starting at approximately $2m* and offer large 2, 3 and 4-bedroom floor plans starting at 2,585 square feet and up to 5,600 square feet for larger luxury condo residences. 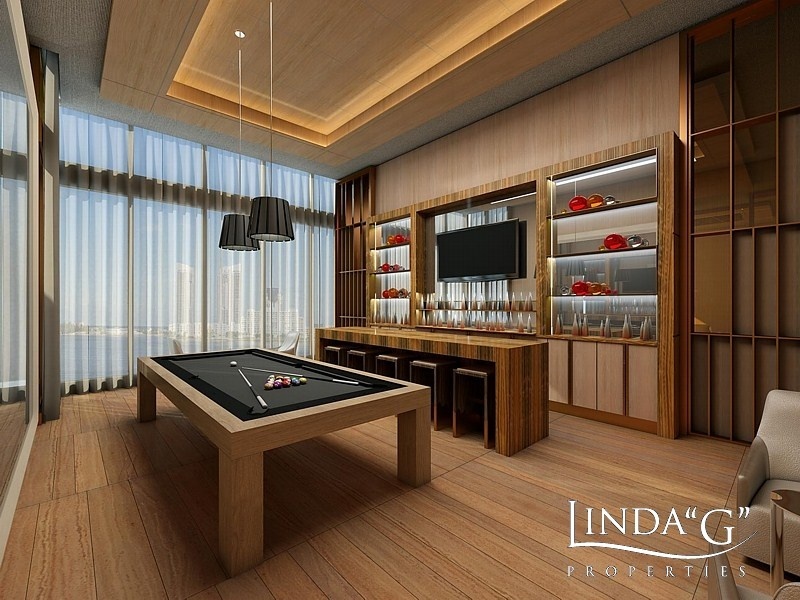 Top floor penthouse homes offer larger (4 and 5 bedroom) floor plan options up to 9,000 square feet along with a private rooftop deck with your own swimming pool. 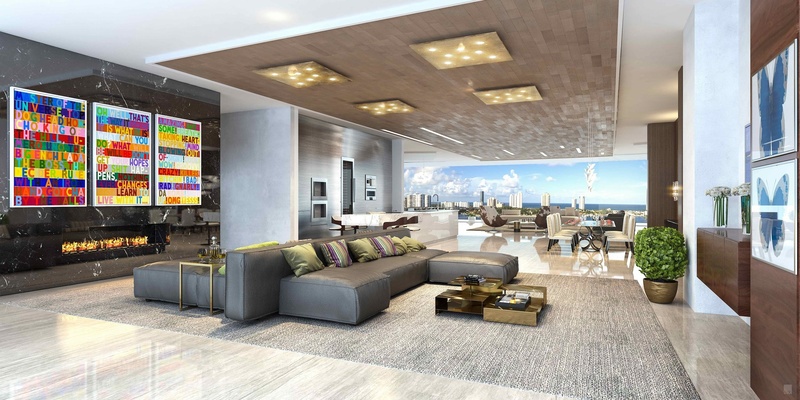 The architect is Sieger Suarez, who has designed a number of impressive South Florida condominium properties which include; the Icon South Beach, Apogee South Beach, St. Regis Bal Harbour, the currently under construction one-of-a-kind Porsche Design Tower in Sunny Isles and many other distinctive and luxury properties. 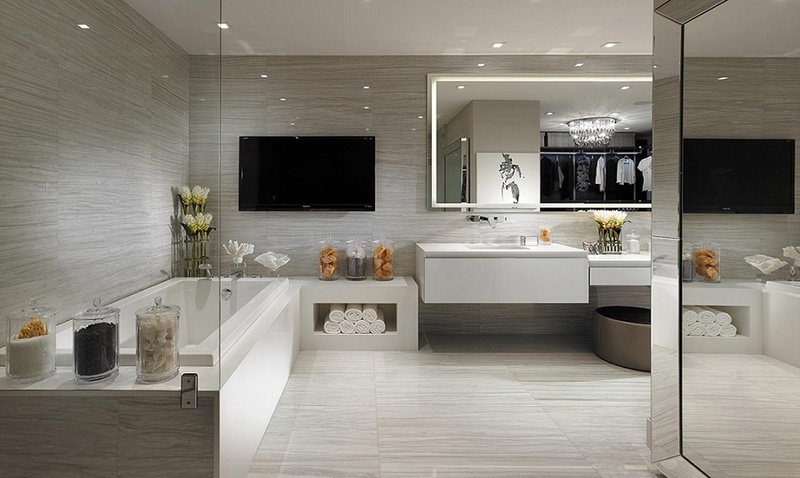 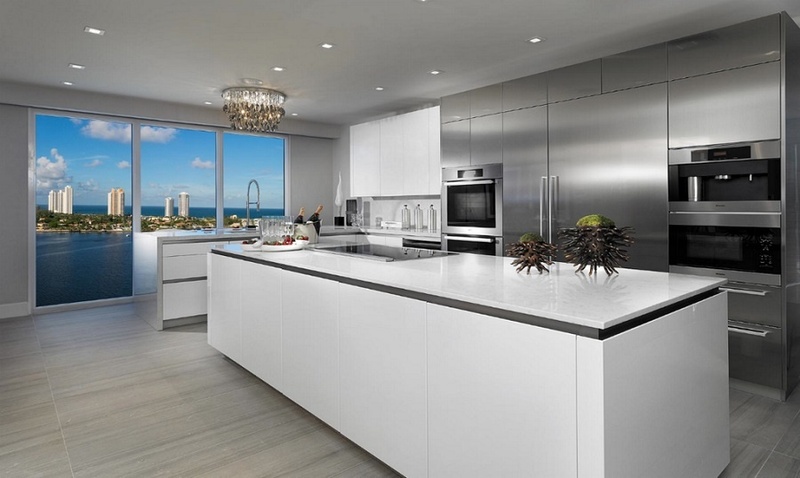 Interior designs by Steven G, whose beautiful interior designs are featured in some of the most beautiful South Florida condominium properties which include; the Ocean House South Beach, St. Regis Bal Harbour, ONE Bal Harbour, Las Olas Riverhouse to name a few. 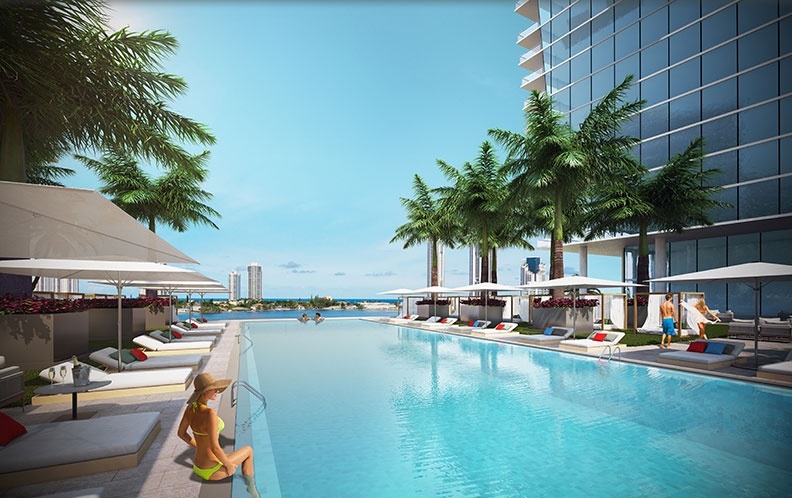 Over 20 new property artist renderings and photos of the bayfront water views for the Prive at Island Estates Aventura were recently posted above. 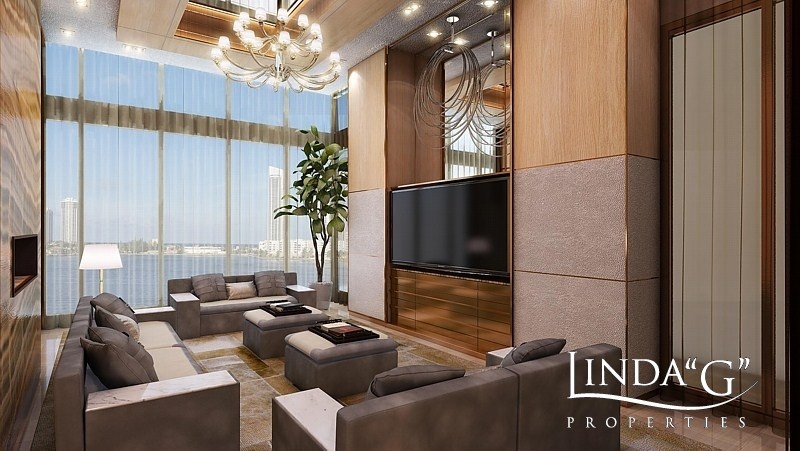 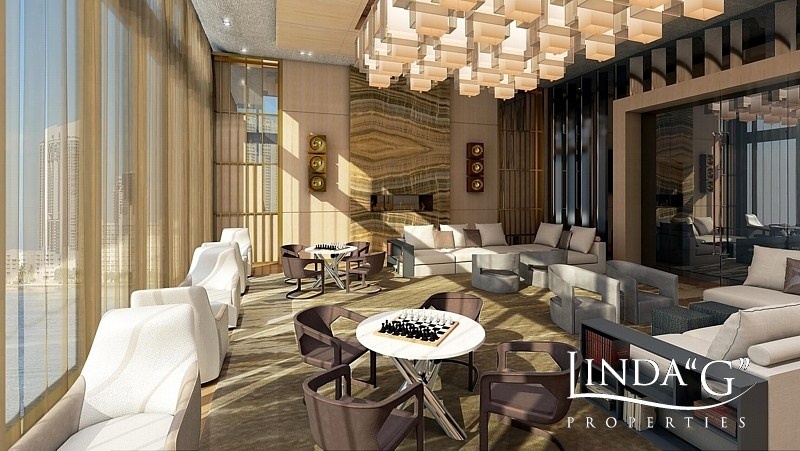 The impressive 70,000 plus square foot common areas are being designed by Interiors by Steven G.
The developer of the Prive Aventura Condominiums has released a select selection of available residences onto the public MLS (those available residences are shown below). 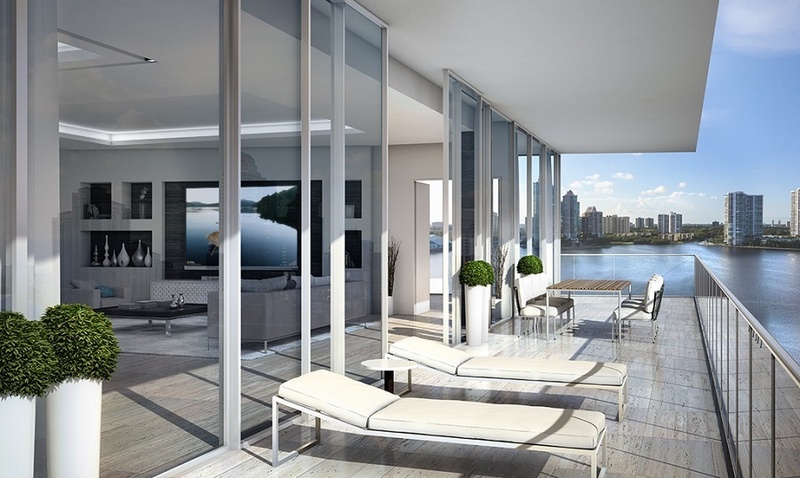 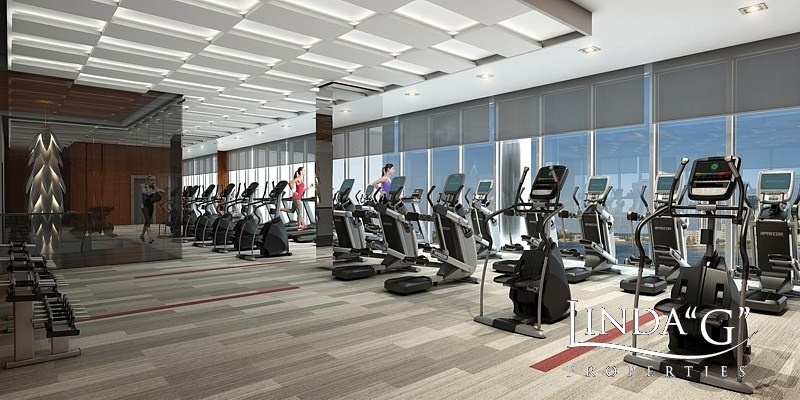 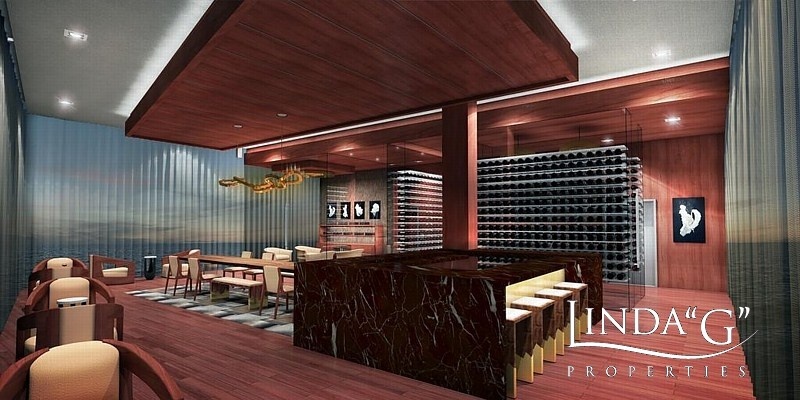 Additional re-sale luxury Prive condos are now listed for sale. 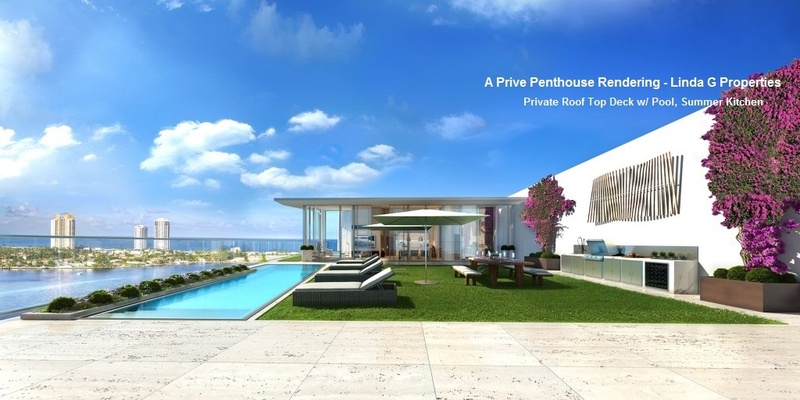 Please contact me directly for information on all other developer non-listed Prive at Aventura condos for sale. 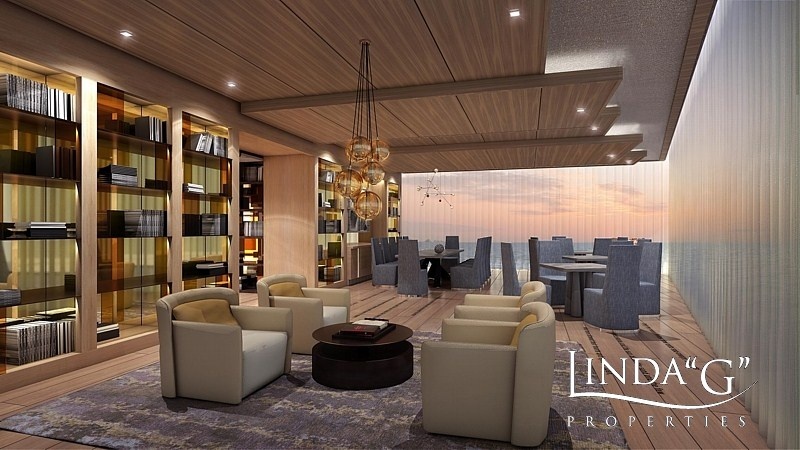 Prive at Island Estates Aventura Penthouse floor plans are available by contacting me directly... View 2 of the penthouse floor plans below. 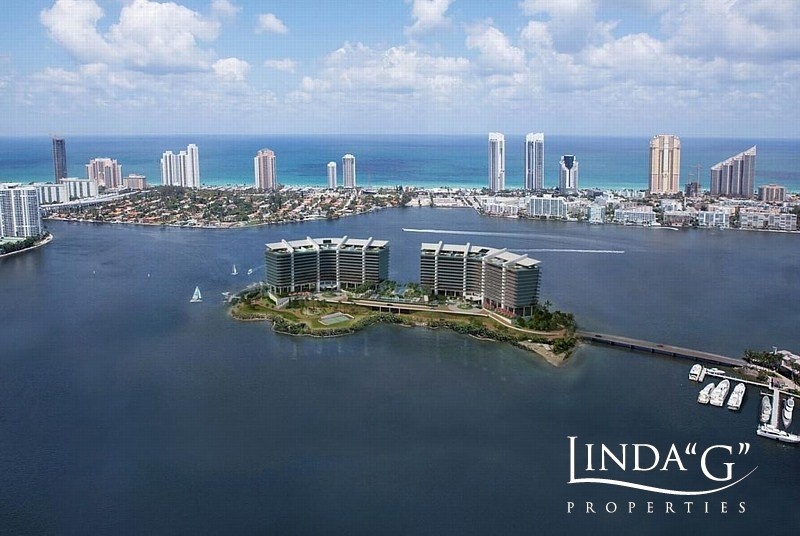 Penthouse C & Cr - Both are 5 Bedroom, 6.5 Bath duplex floor plans with expansive rooftop decks with private pool, summer kitchen, landscaping and more. 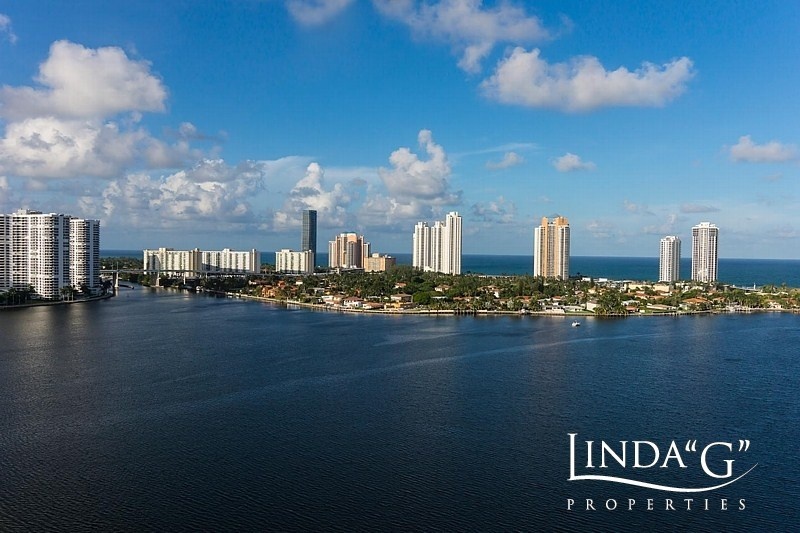 Contact me directly with any questions or for any additional information you may require. 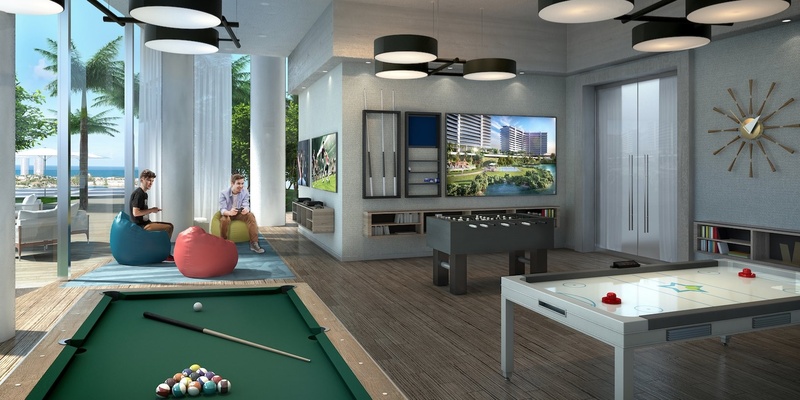 Guest suites - available for purchase by residents only.